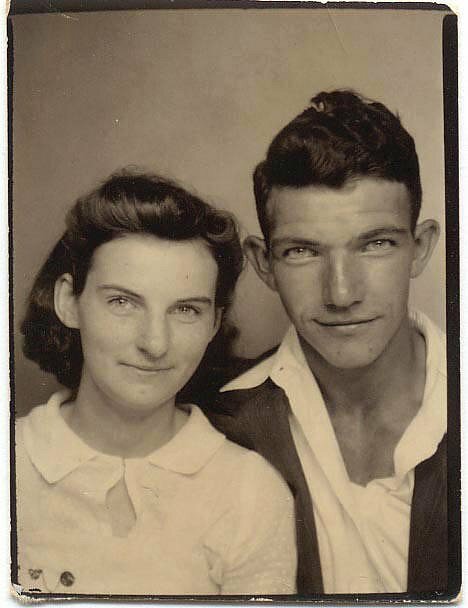 Helen and Kenneth, married 70 years. A couple who held hands at breakfast every morning even after 70 years of marriage have died 15 hours apart. Helen Felumlee, of Nashport, died at 92 on April 12. Her husband, 91-year-old Kenneth Felumlee, died the next morning. The couple's eight children say the two had been inseparable since meeting as teenagers, once sharing the bottom of a bunk bed on a ferry rather than sleeping one night apart.